Atlanta Plumbing is a team of expert plumbers engaged in offering top notch plumbing service in and around Atlanta. Since many years, our service has helped Atlanta residents solve their plumbing issues for the best possible price. No matter where you are in Atlanta, our team of emergency plumbers will arrive at your doorstep within half an hour. After conducting a quick examination of your problem, they will get on with their job. 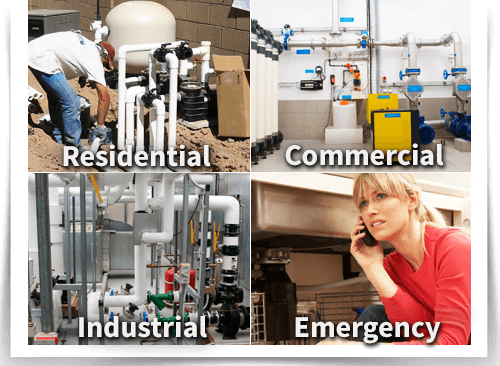 We understand how critical a plumbing emergency can be for a business. A non functional water heater or a leaking drain can bring any commercial establishment to a screeching halt. 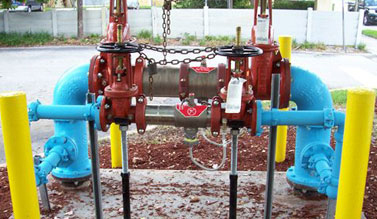 We offer a huge spectrum of commercial plumbing services. Water heaters play an important part in the life of all Atlanta residents. Having a non-functional water heater at home can be a terrible experience, particularly in the cold winter days. A well maintained drain and sewage system is an essential requirement for any household or business. When anything goes wrong with a drain or sewage system, it needs to be resolved quickly and correctly. Welcome to Atlanta Plumbing, your one stop shop for all types of residential, commercial, and industrial plumbing requirements. 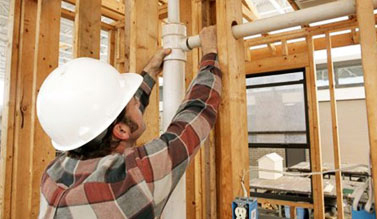 Every household or business establishment requires a plumbing service provider from time to time. Since many years, we have been offering top class Atlanta plumbing service that is tailored to the needs of our customers. Our exemplary popularity in and around Atlanta can be attributed to our commitment to offering quality service within a common man’s budget. 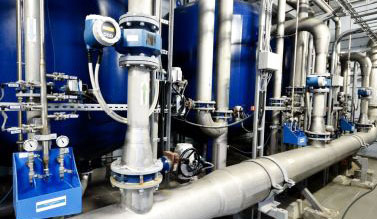 Be it your day to day plumbing needs like fixing leaking faucets or large scale industrial plumbing projects, Atlanta Plumbing has always been the most trusted alternative for Atlanta residents who never compromise in quality. All projects at Atlanta Plumbing start with a free consultation with our expert technicians. In the course of this discussion, our experts will assess your problem, requirement, and budget. Accordingly, a free, no-obligation estimate is offered. Maintaining transparency throughout the process is one of our most important policies. As a customer of Atlanta Plumbing, you will always have a clear idea about what job is being performed and how much it will cost.